Jetex was popular in Sweden. 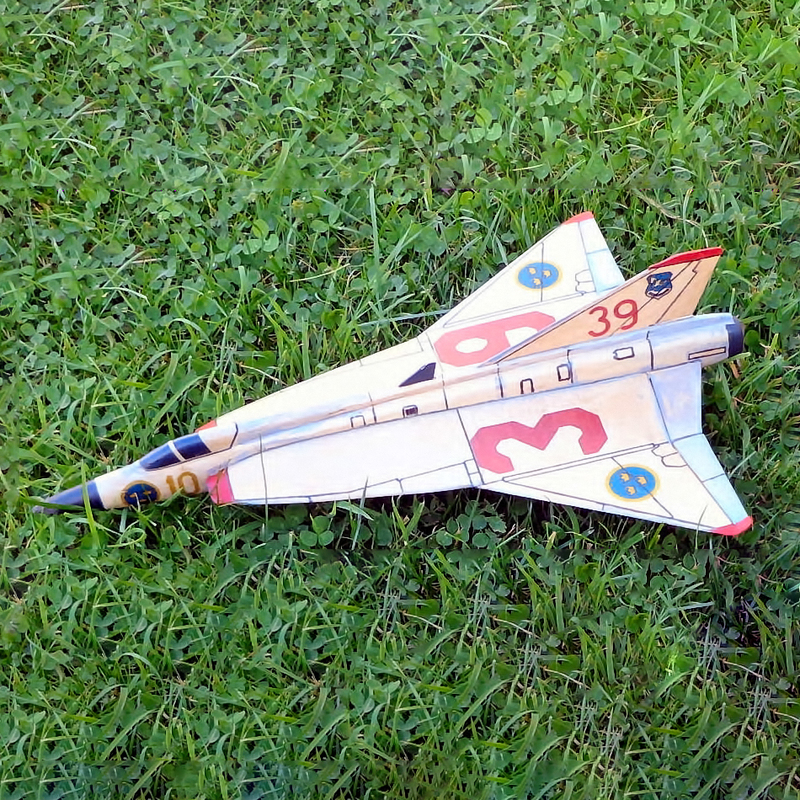 This is the semi profile Saab Draken. Please indicate above if you require a version for L1 (smaller) or L2 (high power).